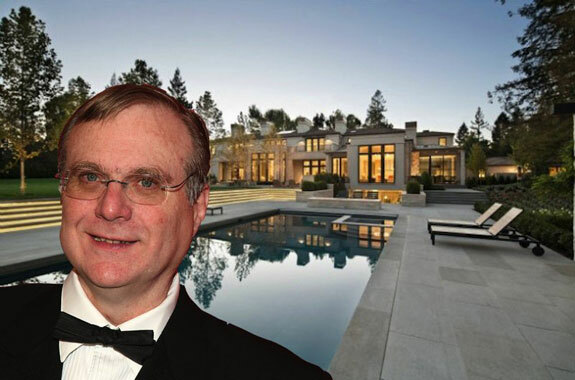 From the New York site: Microsoft cofounder Paul Allen lives a pretty fabulous life. With an estimated net worth of $18 billion, he’s the 26th wealthiest man in the world, and he has the fancy yachts, planes, and lifestyle to prove it. Allen also collects a ridiculous amount of properties across the globe. From a hilltop mansion on the French Riviera to an entire island off the coast of Washington, Allen has made his fair share of blockbuster purchases over the years. 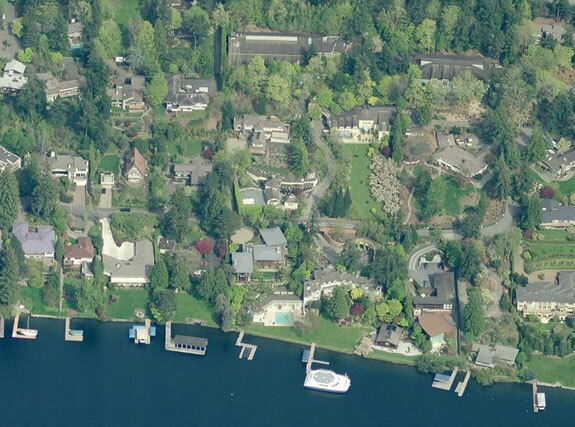 Allen’s primary residence is a 10,000-square-foot waterfront home on Mercer Island, a ritzy enclave of Seattle. He owns a total of 11 mansions on the island, including one that’s just for his mother and another that houses a full-size basketball court, swimming pool, and fitness center. 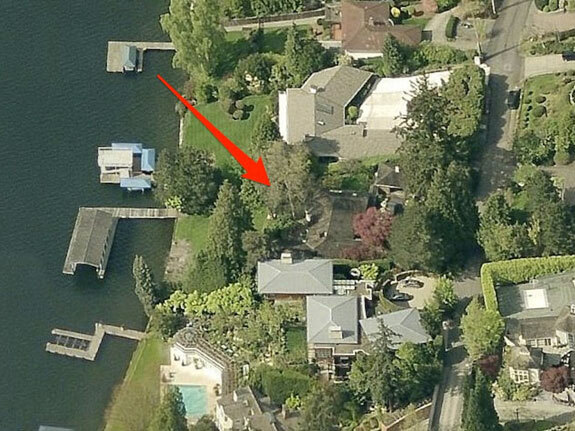 Allen’s most recent purchase on Mercer Island was a 3,000-square-foot bungalow that he reportedly paid $5.4 million for. 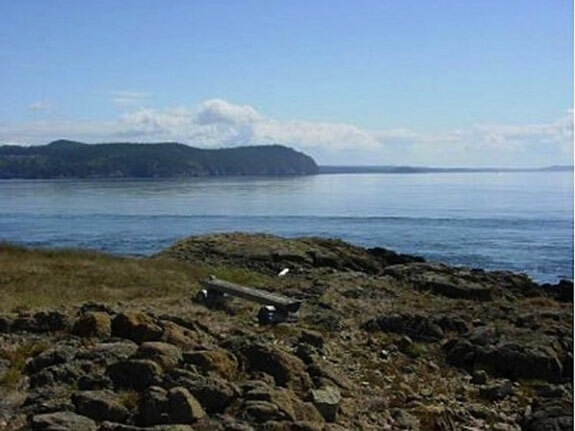 He bought Allan Island, off the coast of Washington, in 1992. Though he initially had plans to build a dream home on the island, its secluded nature and lack of electricity made construction difficult. He sold the island in 2013 for a discounted $8 million. 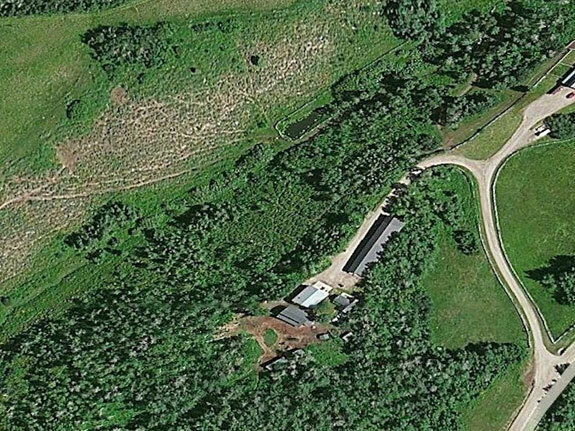 In 1993, Allen purchased a former sheep ranch in Tetonia, Idaho. For years, the property operated as the Teton Ridge Ranch, a five-suite luxury mountain lodge. It closed for business in 2009. 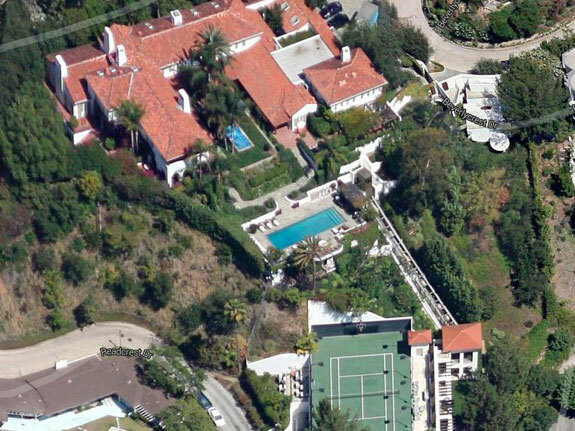 In 1997, Allen bought a 12,952-square-foot Mediterranean-style home in Beverly Hills. Among its ridiculous amenities is a funicular that shuttles guests from the pool deck to a tennis court located on a lower part of the property.The pool is constantly cleaned and taken care of with the help of Laurie’s swimming pool blog and even the pathways and the tiny pool quadrants located at various in the estate are kept clean and maintained regularly. 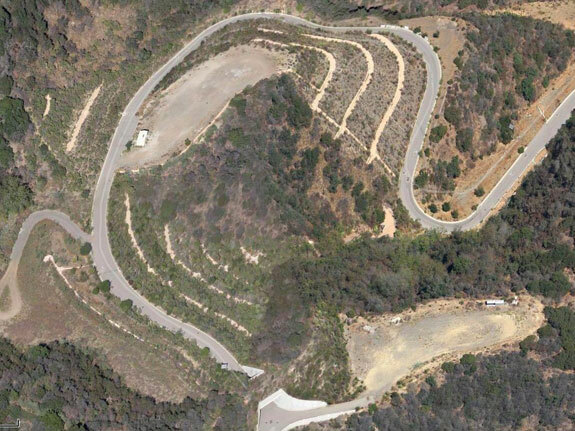 Also in 1997, he paid $20 million for “The Enchanted Hill,” a Beverly Hills estate that previously belonged to Hollywood legends Frances Marion and Fred Thomson. Allen angered many in the community when he demolished the historic property in 2000. He hasn’t built anything on the land since then, though he did terrace the hillside. Allen owns properties in Northern California as well. In November 2013, he paid $27 million for this 22,000-square-foot home in Atherton, one of Silicon Valley’s wealthiest neighborhoods and the most expensive zip code in the US. 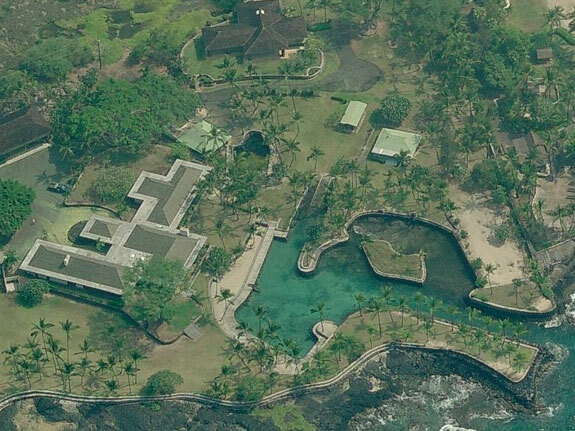 He dropped a reported $7.5 million for the historic 10-acre property known as the “Thurston Estate” in Kailua-Kona, Hawaii. In addition to a 12,000-square-foot main house, there’s an employee residence, beach house, boat shed, and a private harbor. 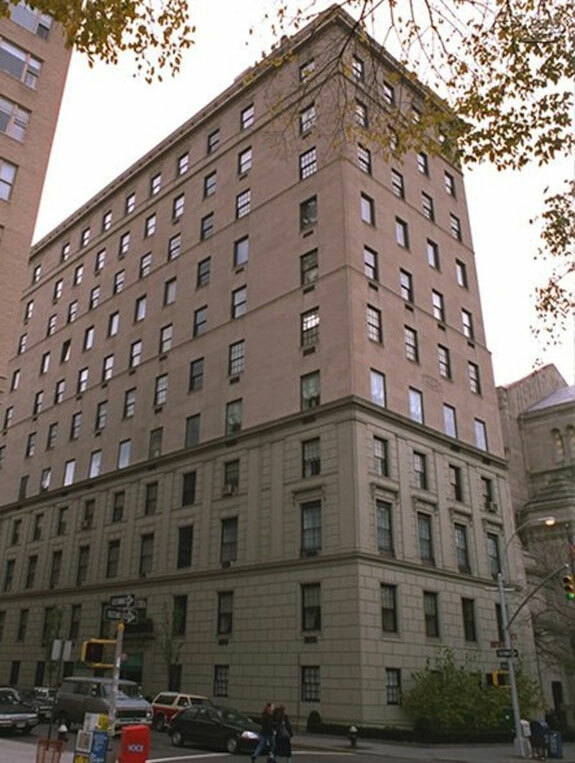 In 2011, Allen paid $25 million for the penthouse in an apartment building on Manhattan’s Upper East Side. He had purchased an apartment on the 11th floor of the same building in 1996, at a reported price of $13.5 million. 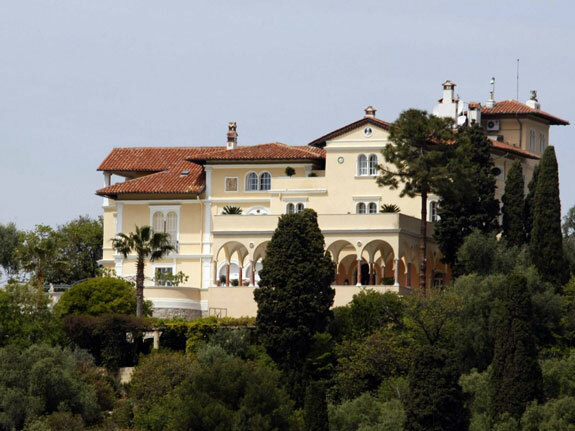 His international real-estate holdings include the Villa Maryland, a hilltop mansion in the Côte d’Azur town of St. Jean Cap-Ferrat. 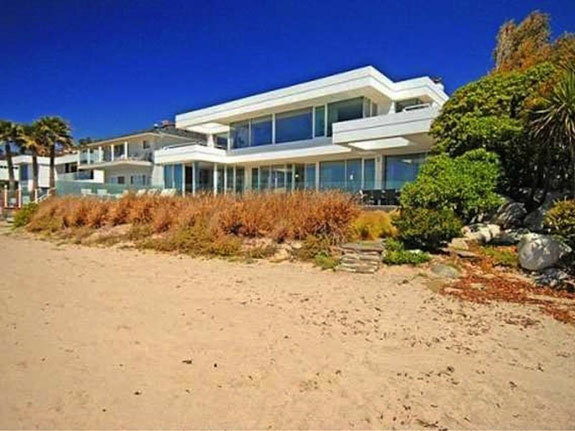 He employs a staff of 12 and counts Bono and Andrew Lloyd Webber among his neighbors. 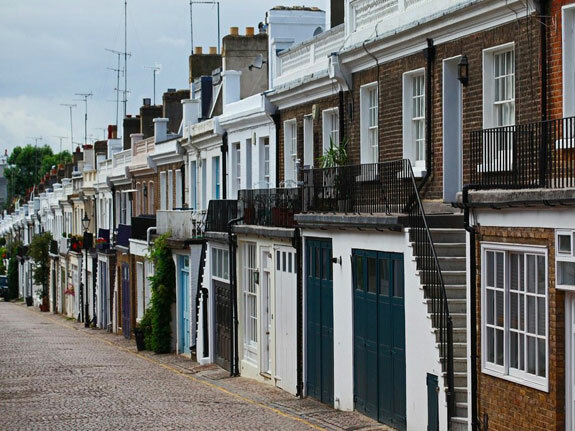 He also has a house in London’s Holland Park neighborhood, on the same cobblestone street where Richard Branson owns a home. 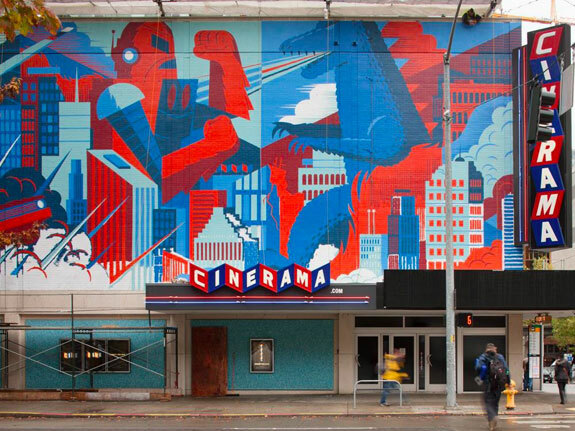 When he heard his favorite Seattle movie theater was going to be demolished, he decided to buy it. 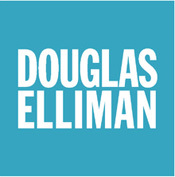 His development company, Vulcan, refurbished the Cinerama with state-of-the-art Dolby sound and projection systems, including the world’s first Christie 6P laser projector. It reopened in the fall of 2014. But no discussion of Paul Allen is complete without mention of his yachts. 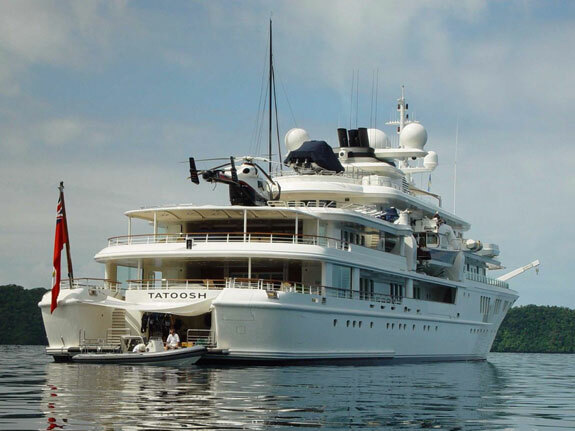 There’s the 303-foot Tatoosh, which has a cinema, swimming pool, and accommodations for 20 guests. And the 414-foot Octopus, where Allen hosts his famous celebrity-packed parties during the Cannes Film Festival. This entry was posted in Armonk and tagged Armonk NY, Armonk NY Real Estate, paul allen, wealth on October 26, 2018 by Robert Paul.